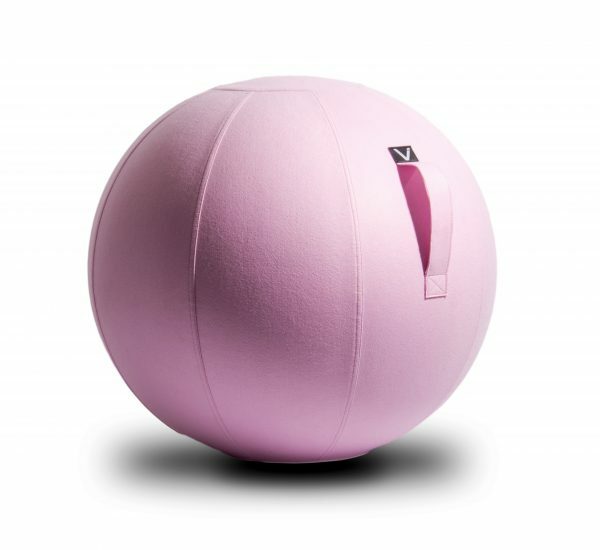 Vivora will donate $10 for every Pink Luno sold to the Breast Cancer Research Foundation. BCRF’s mission is to advance the world’s most promising research to eradicate breast cancer. For more information about BCRF, visit http://www.bcrf.org.